Text customers when the job is complete, send text reminders to customer the day before their vehicle is booked in, record repairs and more. No installation or manual data backup required. Run it from your PC, MAC, phone or tablet. Access it anytime, anywhere. 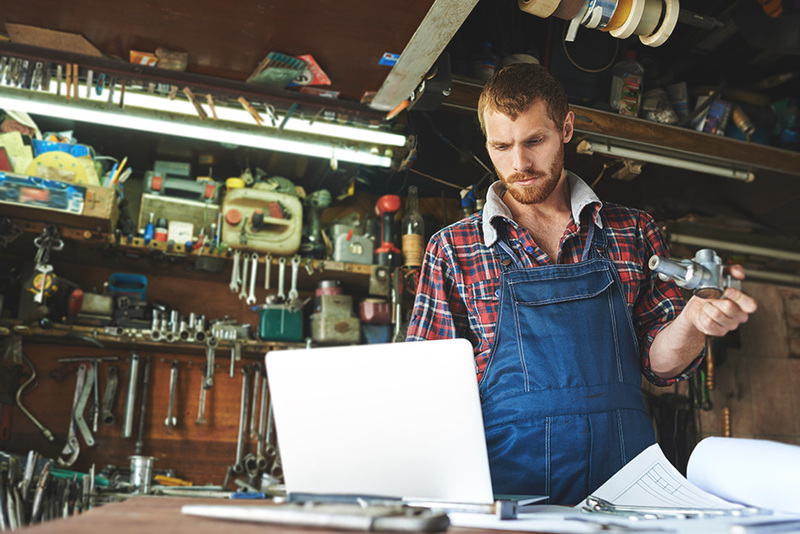 Easily store your workshop’s customers details for use throughout the system via MechanicDesk’s intelligent auto-suggest and auto-complete functions. MechanicDesk is perfect tool for your mechanic workshop. It’s intuitive, comprehensive and easy to use. Managing one or multiple workshops is a breeze with MechanicDesk. Get support via website, email or phone and receive free software updates! 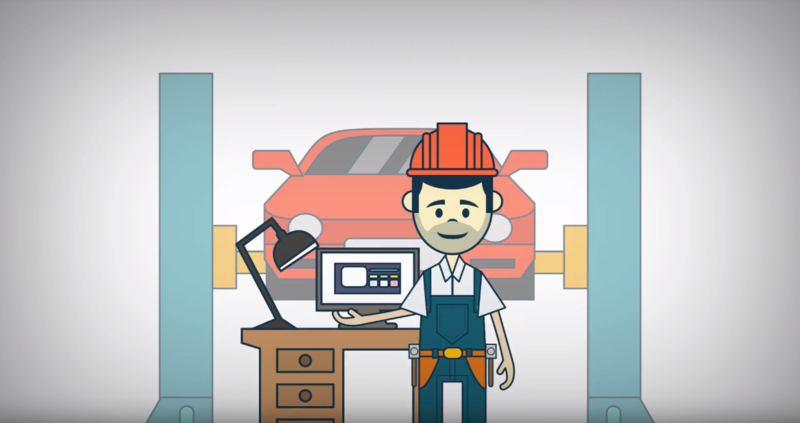 MechanicDesk is designed to keep an accurate service account of every vehicle that flows through your workshop. 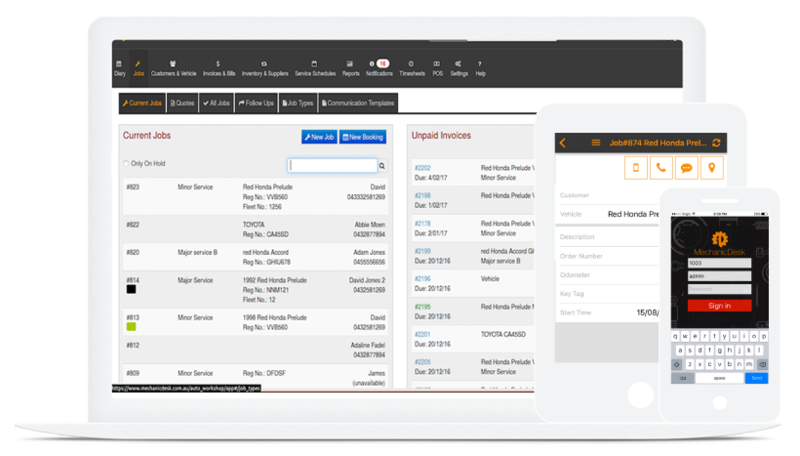 Order parts and/or pull log book service data from Repco NavigatorPro and Burson Ezy Parts – no copying and pasting required. Save commonly used invoice items to use on other invoices and quotes. 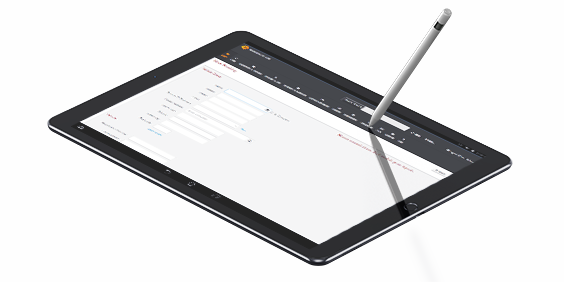 Convert quotes and invoices directly into jobs or bookings. MechanicDesk is automotive/mechanical workshop management software that is very powerful and comprehensive, yet easy to use, perfect for Mechanical, Electrical, Heavy equipment and machinery servicing workshops. 1. What apps does the MechanicDesk integrate with? MechanicDesk integrates with Xero, Car Jam, Repco Navigator PRO, Burson EzyParts, Quantum Pro, Autopro, Motospecs, Covs ProLink, Mailchimp, Tyro, AMS Rewards and more. 2. Does MechanicDesk support barcoding? Yes. MechanicDesk comes with a straightforward “no fuss” point of sales (POS) module that helps you make over-the-counter sales quickly and efficiently. With a barcode scanner and label printer, you can go even faster. MechanicDesk also currently integrates with Tyro EFTPOS terminals to streamline EFTPOS payment processes. We do all this without sacrificing comprehensiveness – the full invoicing and payment history is recorded for you to audit. 3. How many customers can I have in the MechanicDesk? Unlimited. Yes, that’s right, MechanicDesk supports unlimited customer entries in your database. It also supports complete customer and vehicle histories as well as the ability to upload photos and documents against any customer or vehicle. 4. What data can I import to MechanicDesk? A major concern with software changeovers is data migration. We understand that you have spent a huge amount of time building up your database and having to start from scratch is disruptive to any business. So we do what we can in order to make the transition into MechanicDesk as smooth as possible for you whilst preserving the integrity of your data. We work with you to export your data, reconfigure it if necessary and import the data into MechanicDesk. We are able to help you import customer, vehicle, supplier, stock and vehicle history data (up to 3 years prior to the present day). We do this at no additional cost to you. 5. What insights can I get from MechanicDesk? Give as a call if you need immediate help with Mechanic Desk.